Remember applying for your first “real” job? When one company was looking for an administrative assistant, you highlighted your project management and organization skills. When another company was looking for an entry-level sales associate, you drew attention to the customer service training you gained while working in the family business every summer. The writers of the four gospels — Matthew, Mark, Luke, and John — wrote with similar objectives. Each shares an account of Jesus’ life and ministry, and each account is true. But each book emphasizes a different part of Jesus’ character. Luke traveled with the apostle Paul, spreading the good news about Jesus among the Greeks. These were people who loved beauty, rhetoric, and philosophy. 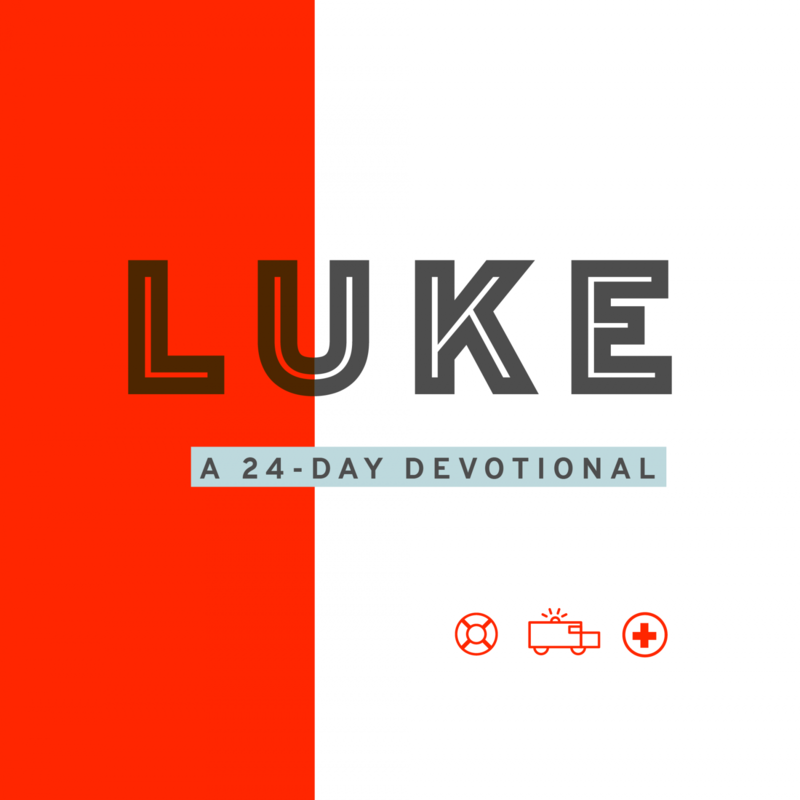 So, Luke focuses his gospel on the side of Jesus the Greeks would find most intriguing: His status as the perfect man. Starting with a detailed account of Jesus’ birth, Luke gives special insight into Jesus’ humanity. 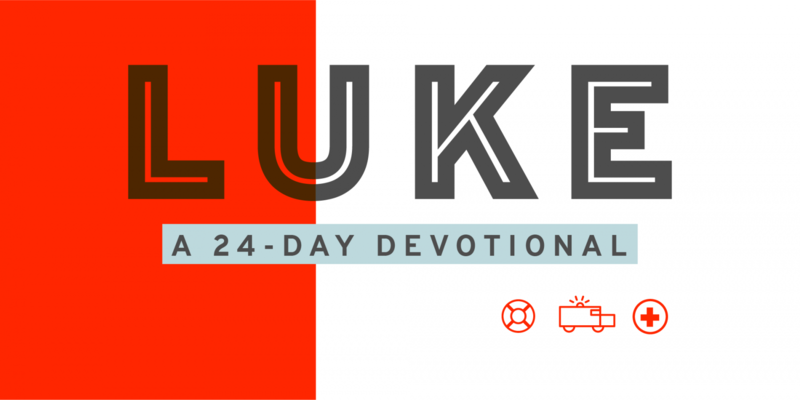 Luke sheds light on Jesus’ thoughts, feelings, and prayers. He also describes how Jesus went out of His way to help those who others ignored. Luke is the gospel for the outcast, the person who thinks, Jesus couldn’t possibly have meant me. Reading Luke reminds us that Jesus didn't just come to save the Jews. He was the perfect Savior for us all. What do you think you’re entitled to? What do your actions say about who you are? What will relationships be like in heaven?